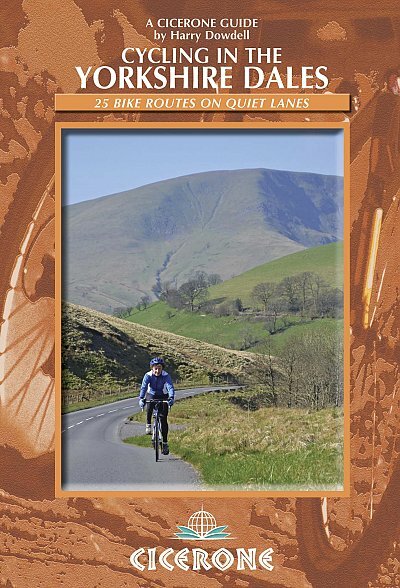 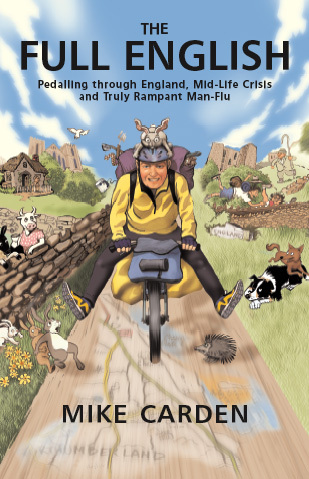 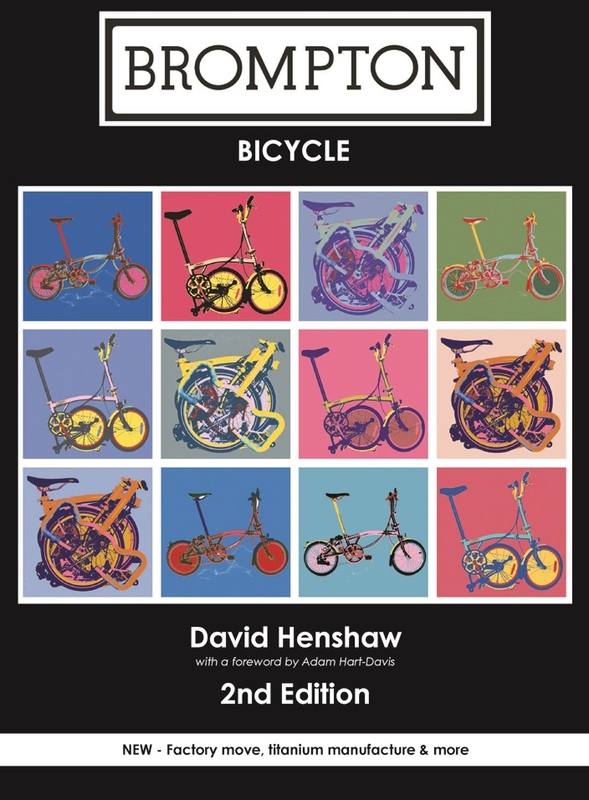 Cycling in the Lake District Cicerone Guide Book.Guidebook to a 5-day cycle tour of the Lake District plus 15 challenging day rides. 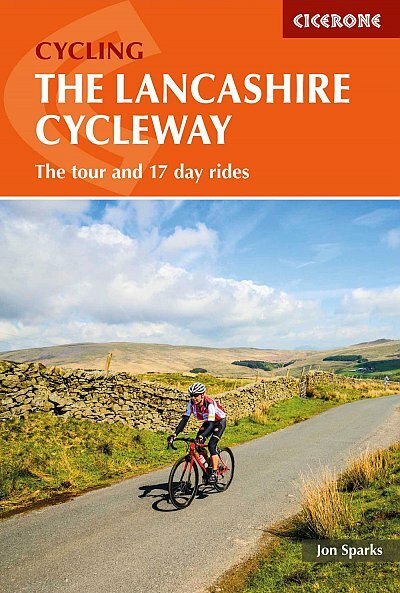 The Cycling in the Lake District Cicerone Guide Book is a 5-day cycle tour of the Lake District plus 15 challenging day rides from Keswick, Ambleside, Penrith and bases southwest and southeast of the National Park. 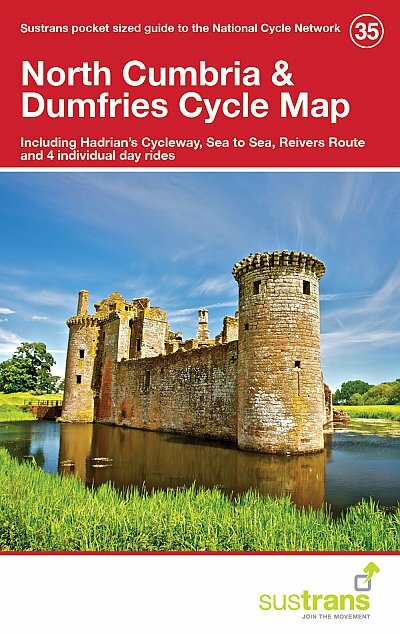 Details 2 options each day for the cycle tour, plus a 7-day alternative itinerary. 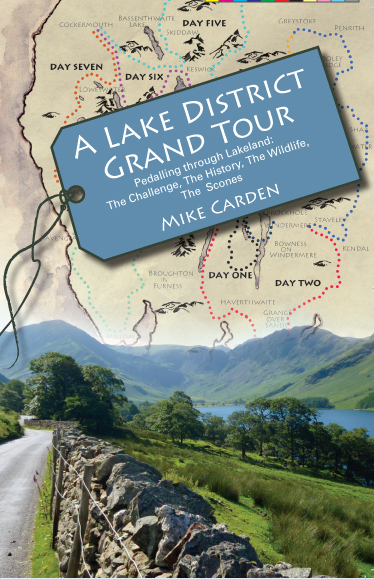 Also outlines other tours including the 112-mile Fred Whitton Challenge, which takes in 7 iconic passes. 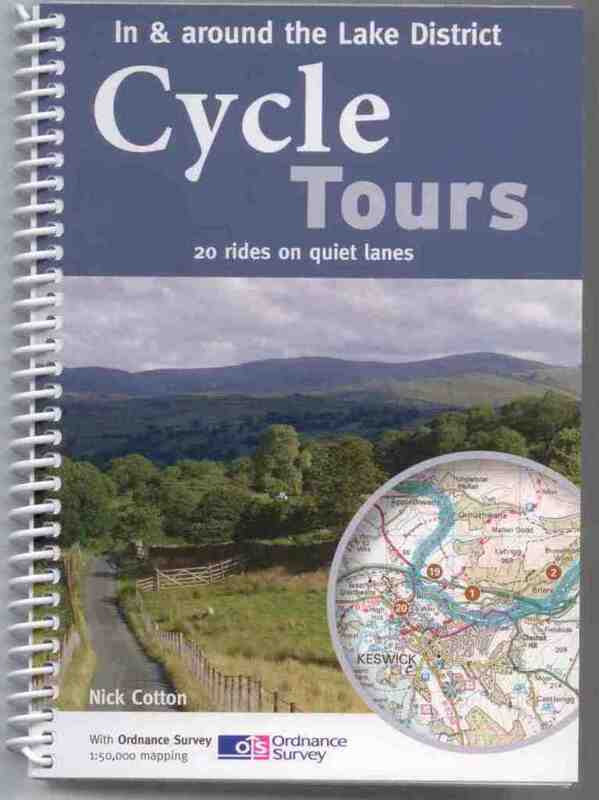 Step-by-step route descriptions are accompanied by either 1:100,000 or 1:200,000 mapping, together with details on gradient, major climbs and cafes/pubs en route. 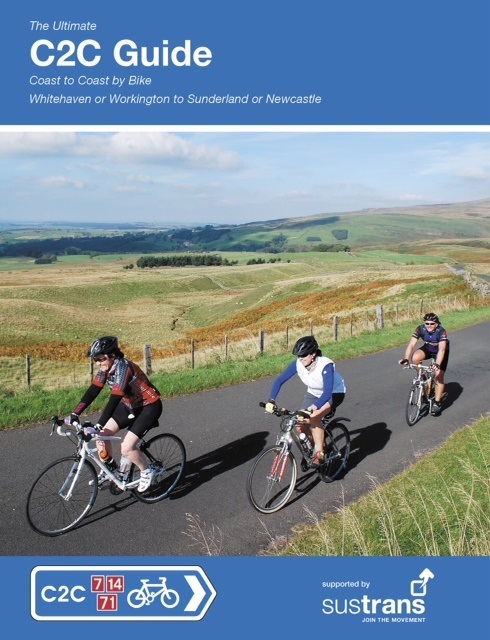 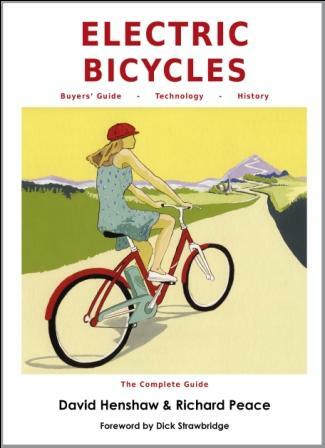 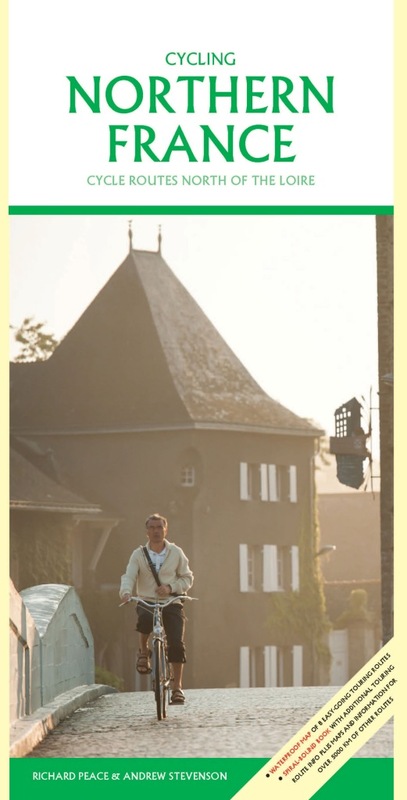 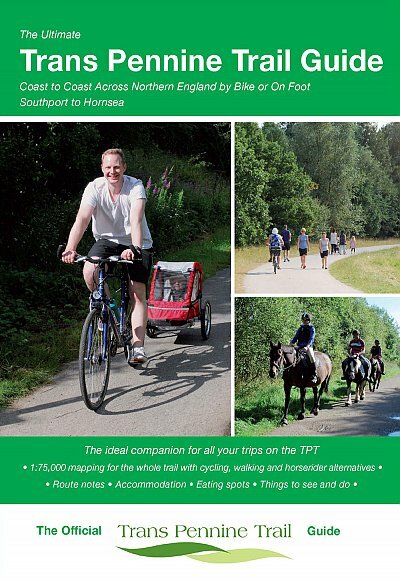 Also included is a comprehensive ‘what to take’ checklist plus other practical information such as preparing your bike, packing for a cycle tour, fuelling your ride and more. 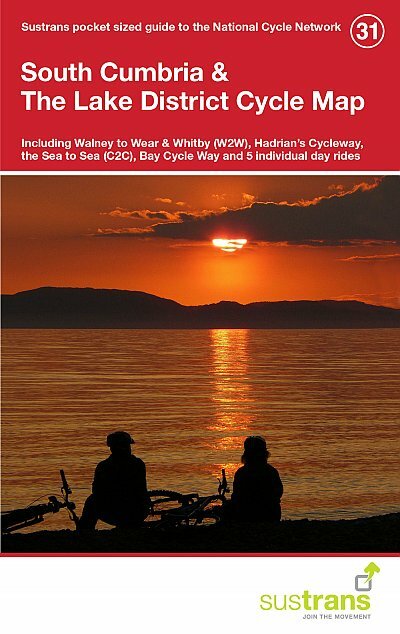 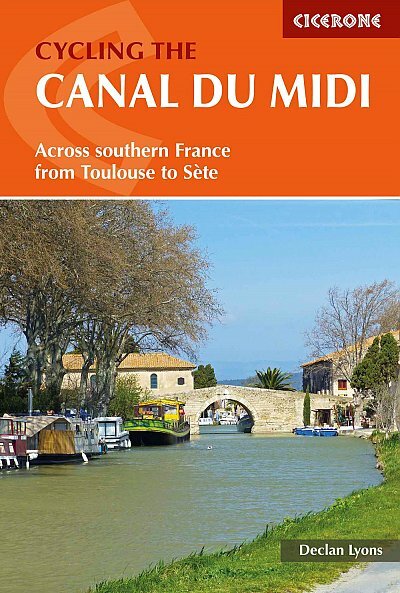 This comprehensive guidebook also details accommodation options and useful contacts plus information on the district’s geology, landscape, plants and wildlife. 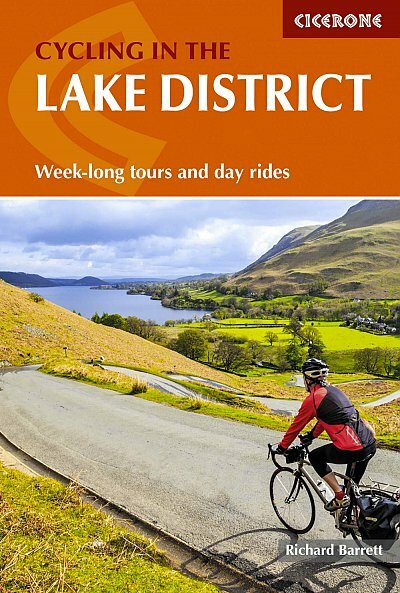 With its picturesque lakes, lush green dales and high passes, the Lake District offers some of the most scenic and challenging cycling in Britain. 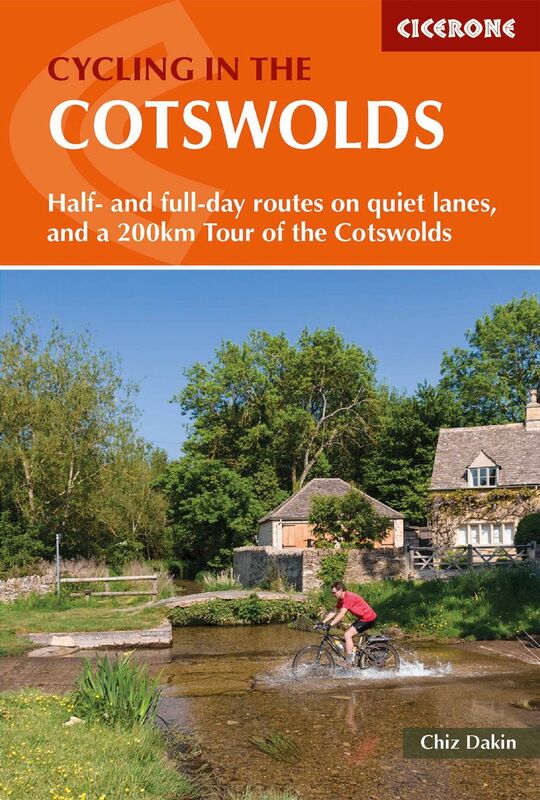 Whether touring or day tripping, England’s largest National Park will leave you (literally and metaphorically) breathless.